Lisa Ring is not a typical politician, and she will not run a traditional political campaign. Lisa is traveling the entire district -- so she may listen to EVERY voter in order to represent us ALL in Congress. 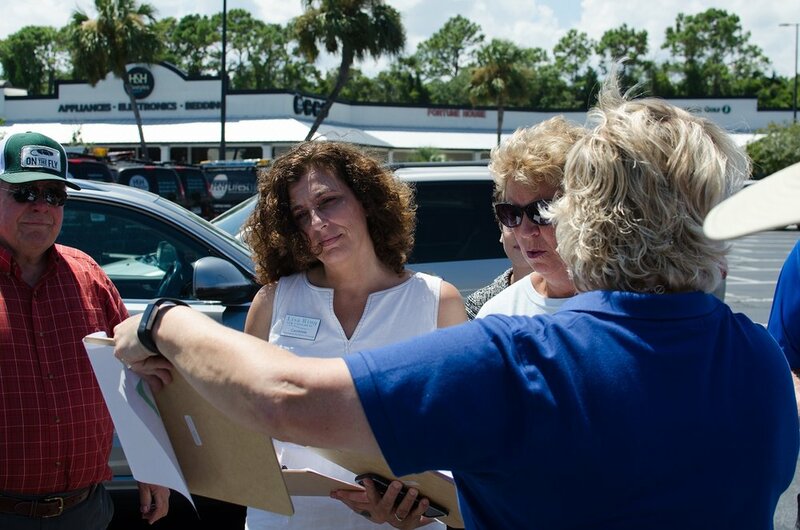 We are a grassroots campaign seeking volunteers to assist us throughout the entire district. We are in the process of building a volunteer list for various campaign needs in 2020. We need your support to change our unbalanced political system.